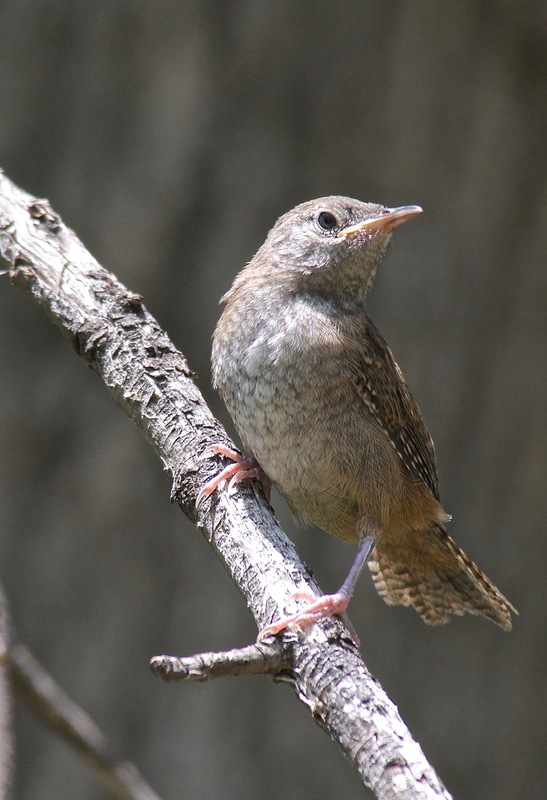 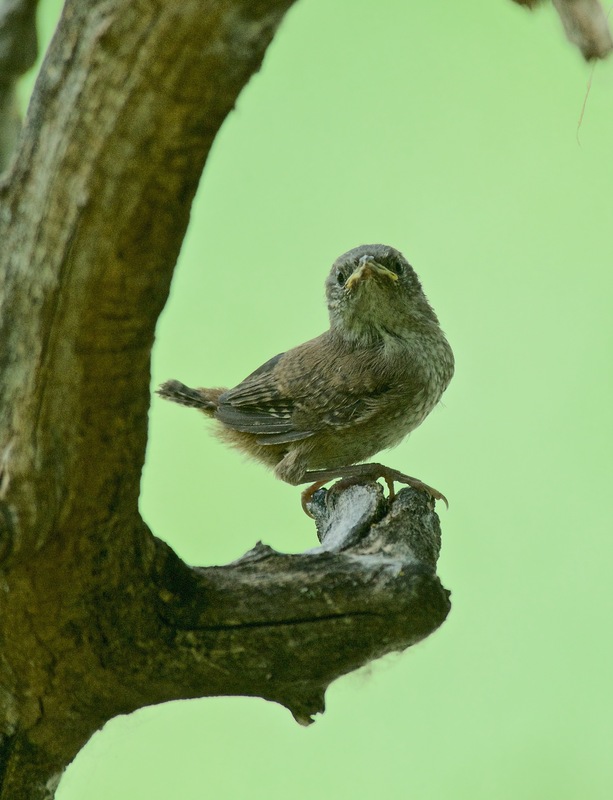 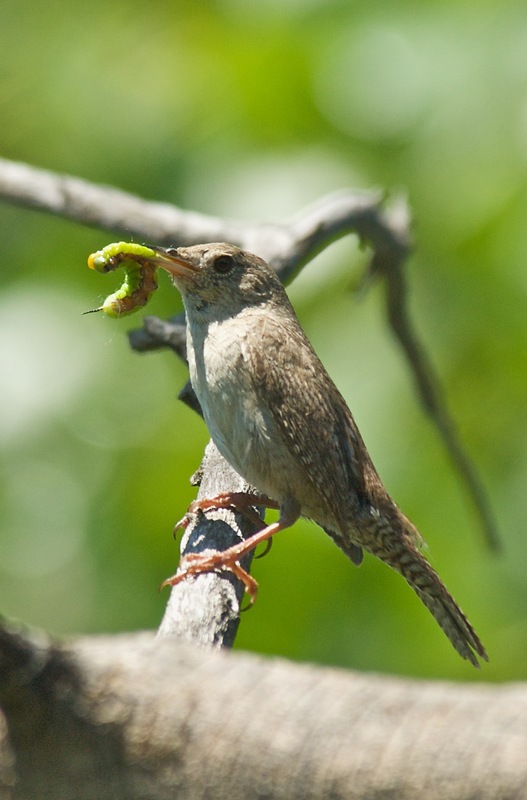 We call this the House Wren though they existed long before houses. 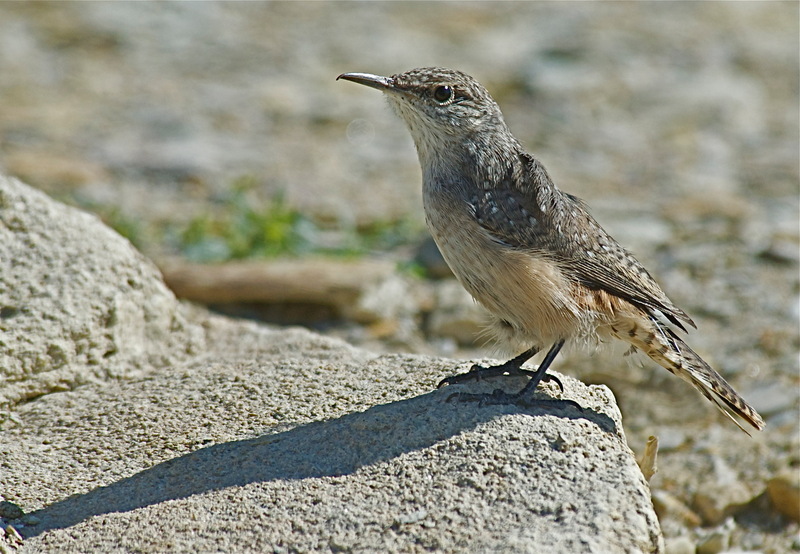 They abound at the river in Spring and Summer. 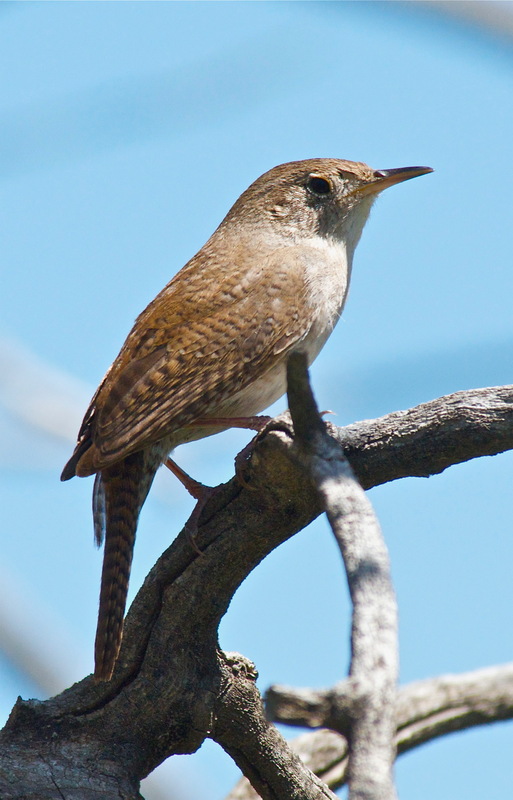 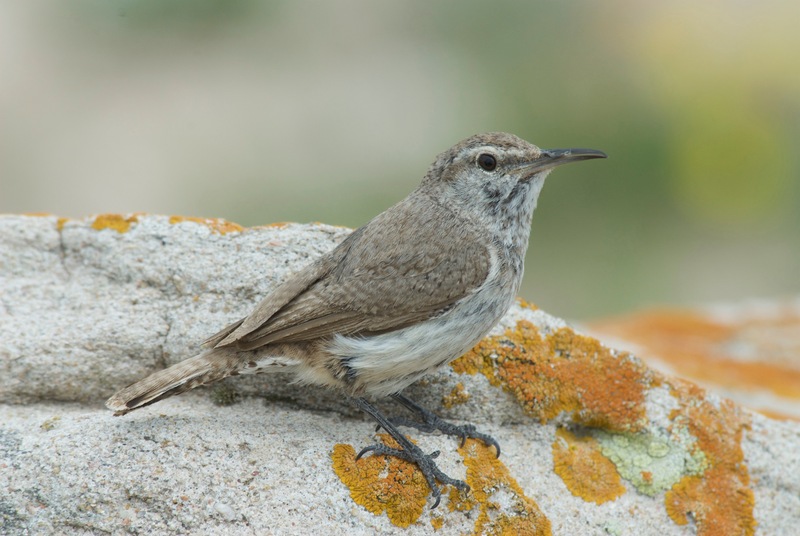 And out on the prairie, the Rock Wren.